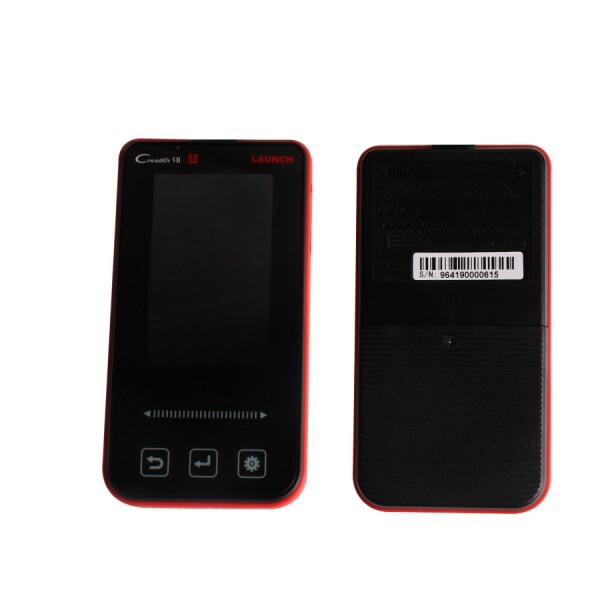 Launch Creader VII doesn't have IP limitation any more. 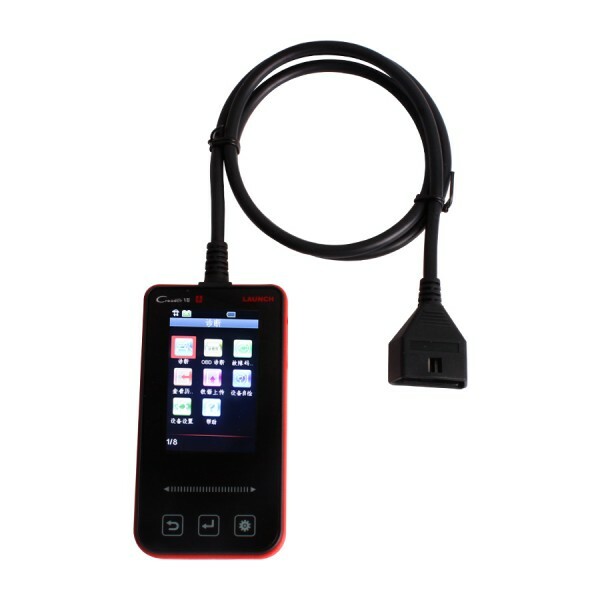 It includes the OBDII software, and you can choose five softwares for free. 1. 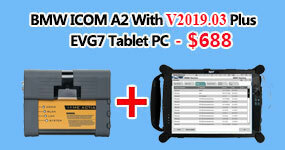 Launch Creader VII no need activation, can directly be registered and updated on DBSCAR website. 2. 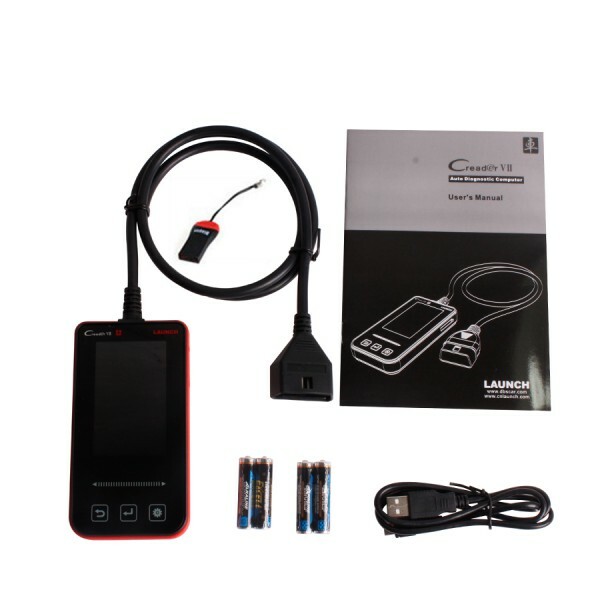 You can download FIVE vehicle model software, Creader VII supports full system diagnose. Record & Reply Live Data-Up To 8 Hours! 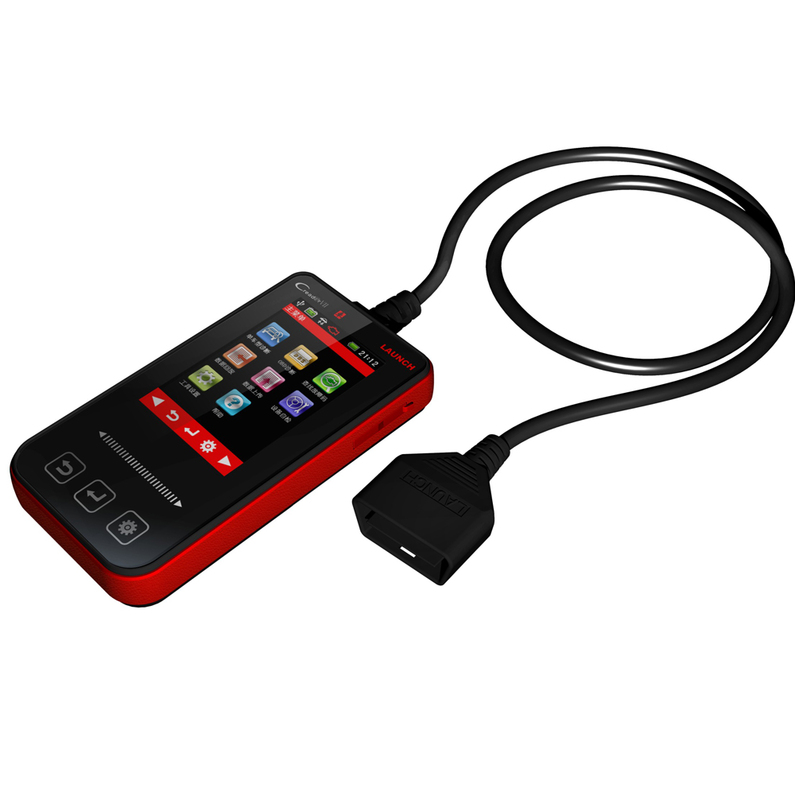 View & Graph Live Data-Up To 4 Hours Graphs At The Same Time! Do I must install the battery when I use this tool? I just make a mistake that i deleted my software of it , can i download it again? Nice to hear from you. 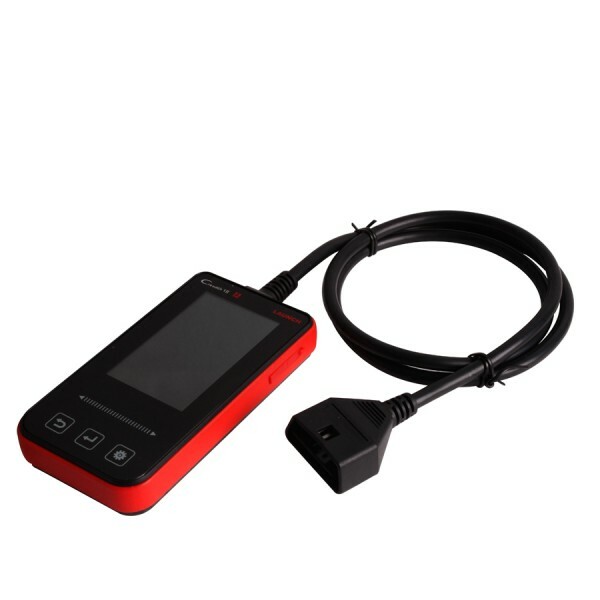 if you deleted your software, you can download it again online www.dbscar.com. Does it support Holden Vehicles? 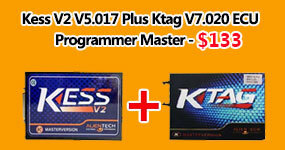 I am sorry our Creader VII software does not support Holden models. 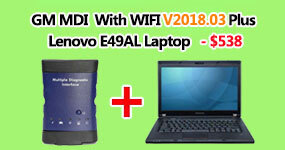 LAUNCH Creader VII and Launch CReader Professional 123 CRP123, what is the difference? 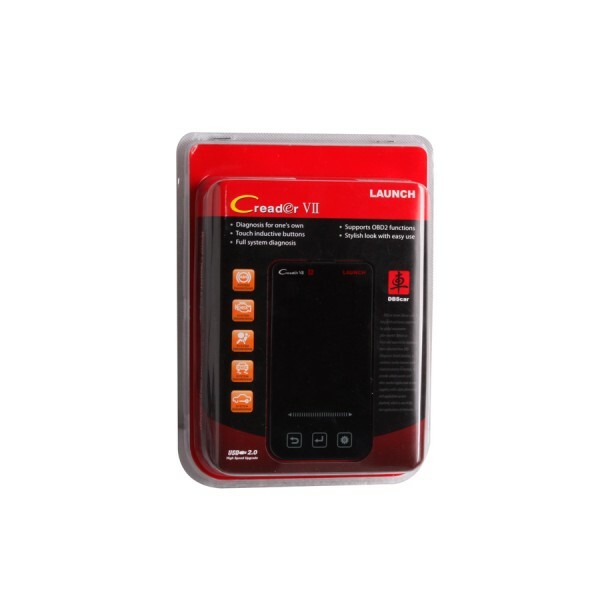 LAUNCH Creader VII supports basic diagnostic functions for full system of one single vehicle model (read & clear DTCS, read data stream); Launch CRP123 work with more than 20 brand car, read & clear DTCS, read data stream for Engine, Gearbox, ABS, SRS etc.. I deleted the software by oversight; can I download the software and where to download? For the price one of the best products on the market. Easy to use.